An artist by the name of Ástor Alexander has recently uploaded three wonderful images that take The Witcher 3: Wild Hunt's characters and depict them as if they were in a modern detective noir story. 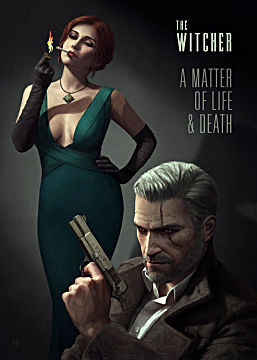 Alexander captures the feel of 20th-century detective novels by the likes of Raymond Chandler and Agatha Christie and adds some clever nuances from The Witcher series in order to realize a cool concept. 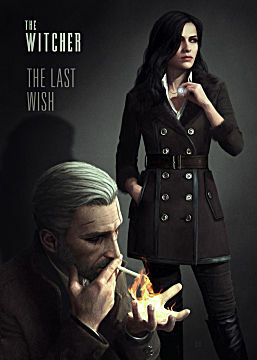 Geralt's gun has his five Witcher signs on it and Triss Merrigold lights a cigarette using magic. 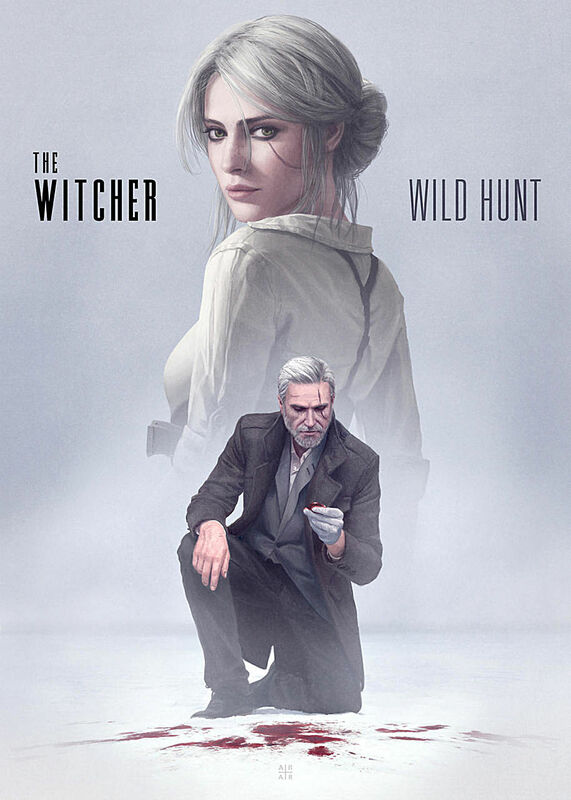 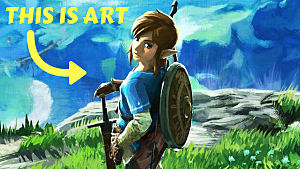 Each of the pictures is related to a quest in The Witcher 3. The Wild Hunt is the story's overarching quest, where Geralt is searching for his daughter Ciri. 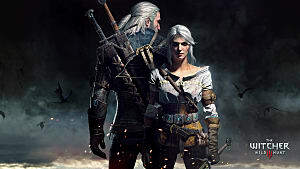 A Matter of Life & Death forces Geralt to help Triss and her fellow sorcerers and sorceresses escape from persecution. 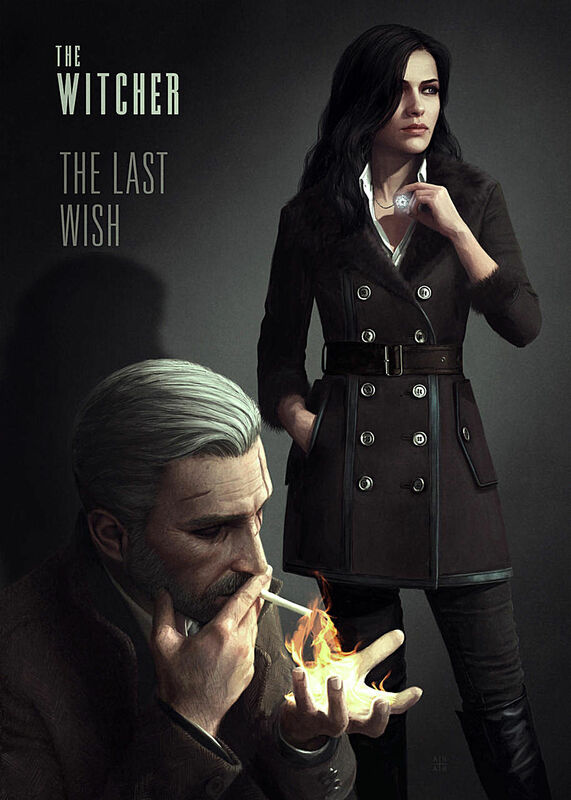 And The Last Wish delves into Geralt's relationship with Yennifer. 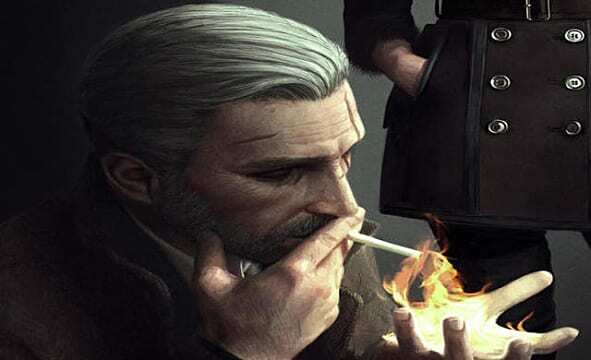 The Witcher 3 is full of aspects that could be thought of as detective style themes, so as a fan of noir media and The Witcher, my dreams would come true if CD Projekt Red ever decided to make a modern, gloomy, detective style Witcher game. 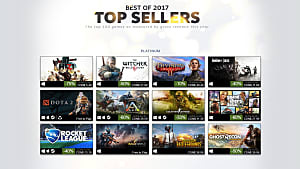 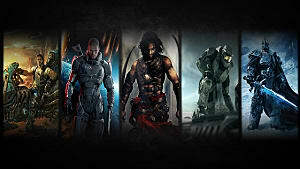 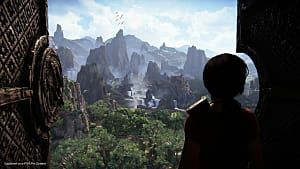 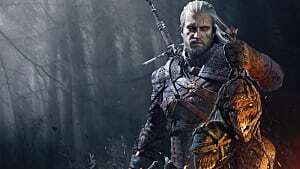 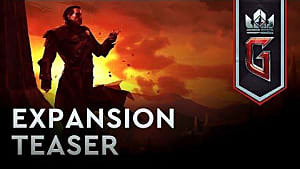 This is probably never going to happen, as CD Projekt Red has stated that after the release of The Witcher's latest DLC "Blood and Wine" will be the last installment in the series, but that won't stop me from dreaming.